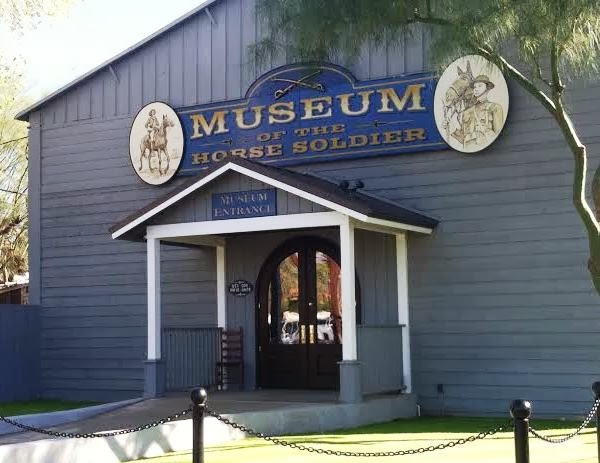 With all of the fun created at Trail Dust Town from the charming storefronts to the fight and stunt reenactments, it's easy to miss this wonderful museum. The Museum of the Horse Soldier is adjacent to the area where the live shows take place. It's a remarkable historic treasure dedicated to all-things-calvary.